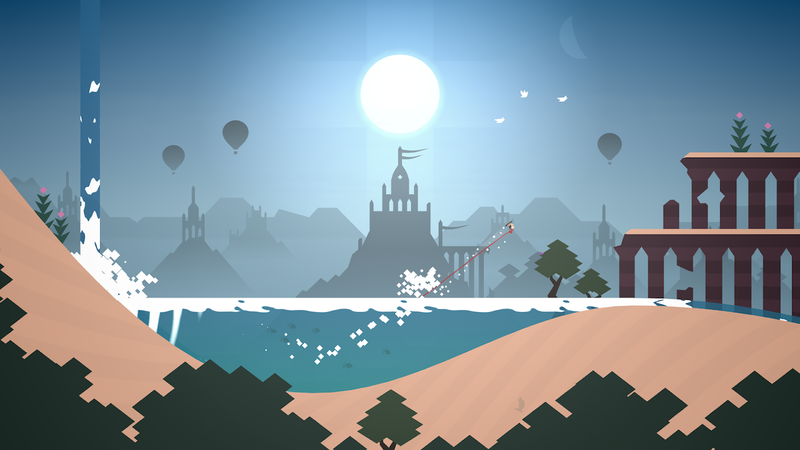 Alto's Odyssey was released for iOS about four months ago, and in that time Android users have been patiently waiting for the official release of the endless runner. 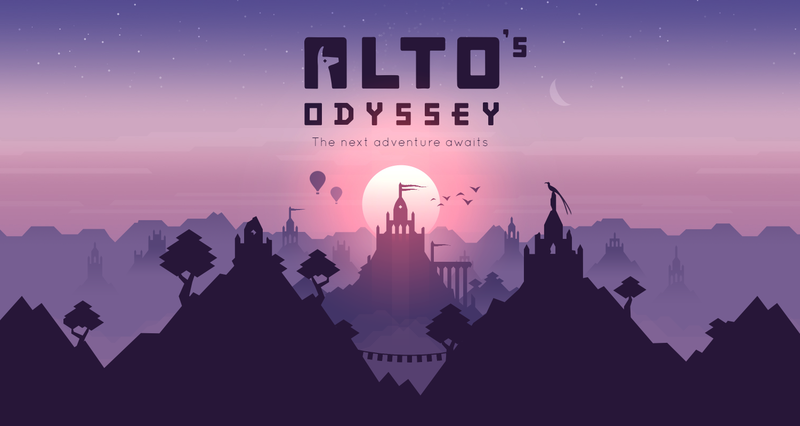 As of a few hours ago, Alto's Odyssey Twitter account announced that the game is finally available for pre-registration on the Play Store, and that the release will take place sometime next month. I've yet to play through Alto's Odyssey on iOS, but after reading a few reviews, it sounds like it plays just like the original snowboarding endless runner Alto's Adventure, only with a few new locations and tricks thrown in the mix to keep things interesting. You will still be tasked with performing tricks to complete objectives so that you can unlock new characters, which may not sound like much of an incentive, but trust me when I say the original was very difficult to put down thanks to the gorgeous imagery and soothing soundtrack. 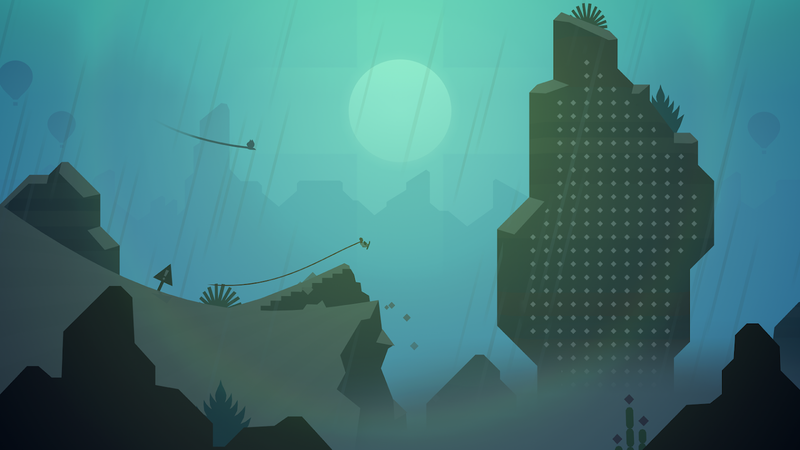 Noodlecake Studios is once again in charge of the Android port, and judging by the new Play Store listing, Alto's Odyssey will most likely follow its predecessor's monetization as a free-to-play game that includes a few in-app purchases. Obviously, many of us would have preferred an upfront paid listing like what iOS received, but alas our OS has been labeled a hive of piracy, so premium games are often few and far between. 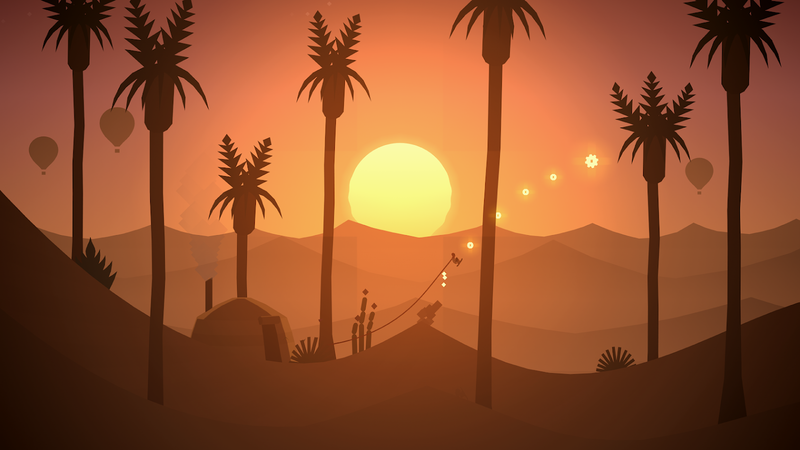 So yeah, it's nice to finally hear some news about the Android version of Alto's Odyssey, even if a specific release date hasn't been chosen just yet. After waiting four months, one more month is hardly worth worrying about. At the very least, the impatient can pre-register right now to receive a notification when the game goes live. Here is to hoping that we see the release in early July, instead of at the tail end. 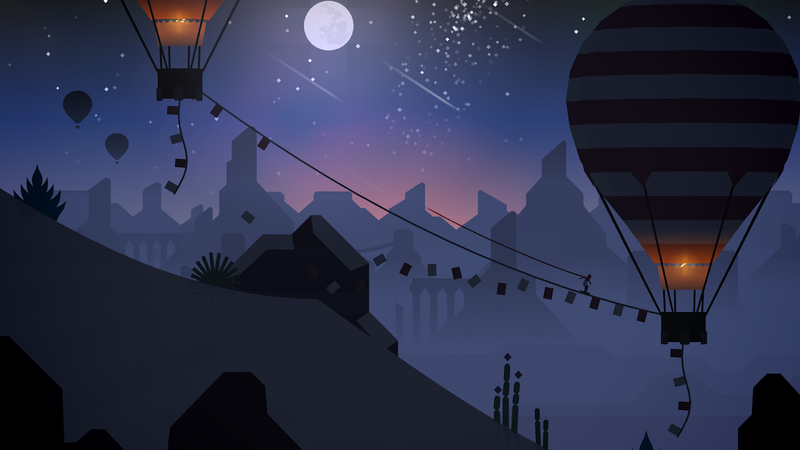 We already knew Alto's Odyssey would be hitting the Play store sometime in July, but the specific launch date was still unknown up until earlier today. The game's developer has released a new trailer on YouTube that clearly shows it will be available for Android on July 26th. So if you would like to check the trailer out, I have included it below this body of text. Alto's Odyssey is currently listed on the Play Store as a pre-registration title, so if you would like to be notified when it is released next Thursday, make sure to hit that pre-registration button.